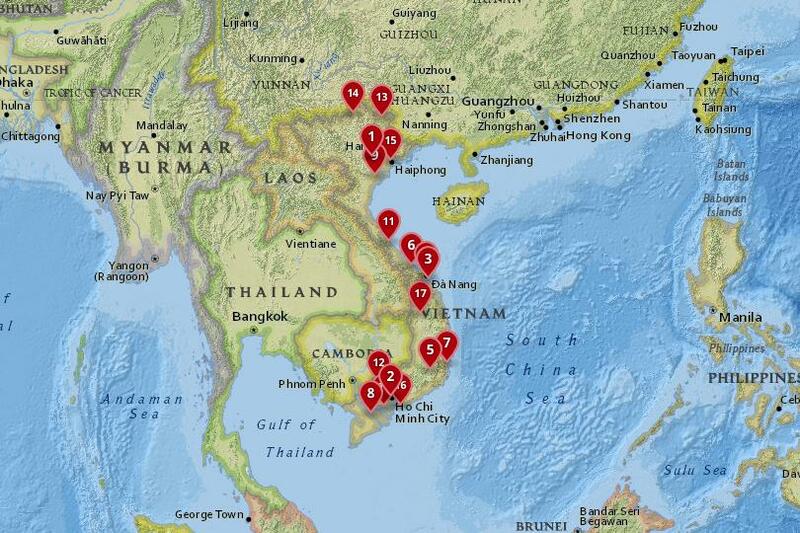 Adventurous and advancing, Vietnam is a rapidly developing nation. 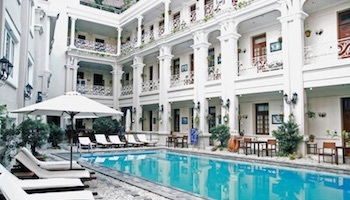 Its cities are crammed full of culture, creativity and colonial architecture and they continue to push into the future. 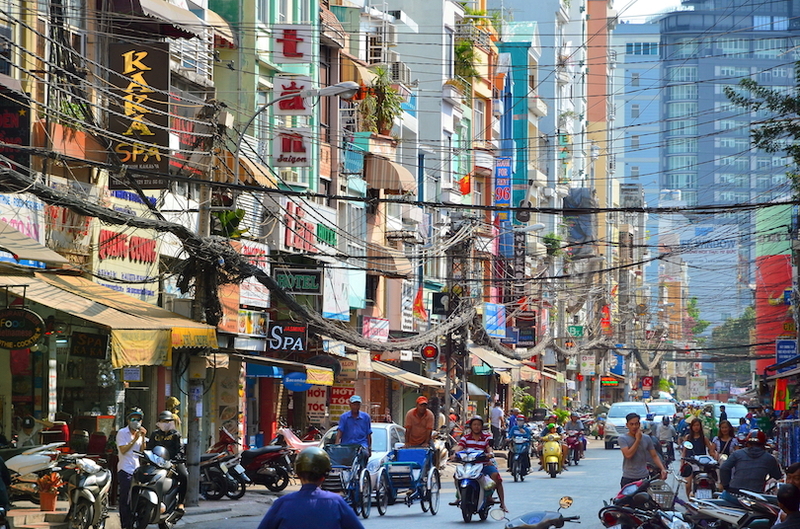 Many of Vietnam’s cities boast a medley of architectural styles and modern Asian construction. 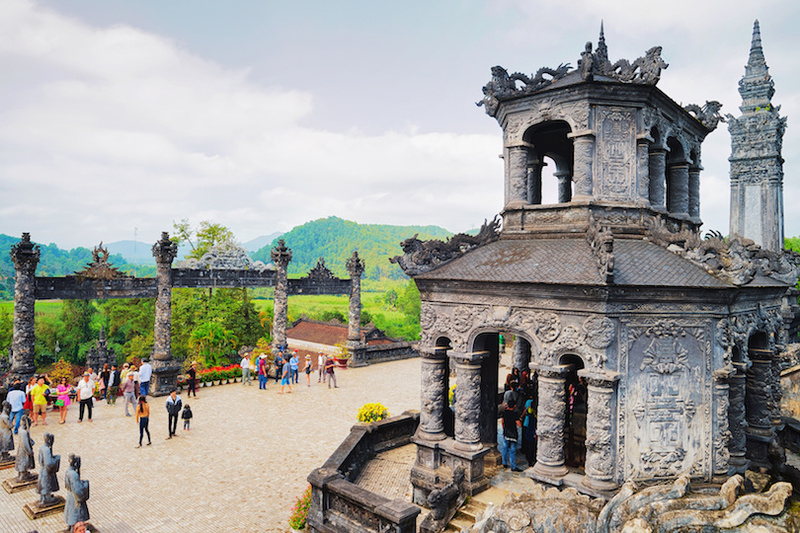 With its amazing geographical natural vistas, innovative cityscapes and traditional cultures, the best cities in Vietnam are waiting for you to be explored. Up in the remote north of the country’s central highlands, Kon Tum is a cool breezy city. Kon Tum, despite good access by road to popular destinations, is distinctly non-touristy which allows visitors who want to learn more about the real Vietnam to soak in the culture. Located along the Dakbla River, the city is an unpretentious and quiet place that oozes tranquility. Situated on a peninsula, this once French colonial city has become a popular weekend break getaway destination. Visitors arrive for short breaks on the hydrofoil boat from Ho Chi Minh to spend a few nights enjoying the vacation vibes, drinking in the city’s bars and eating in the many restaurants. 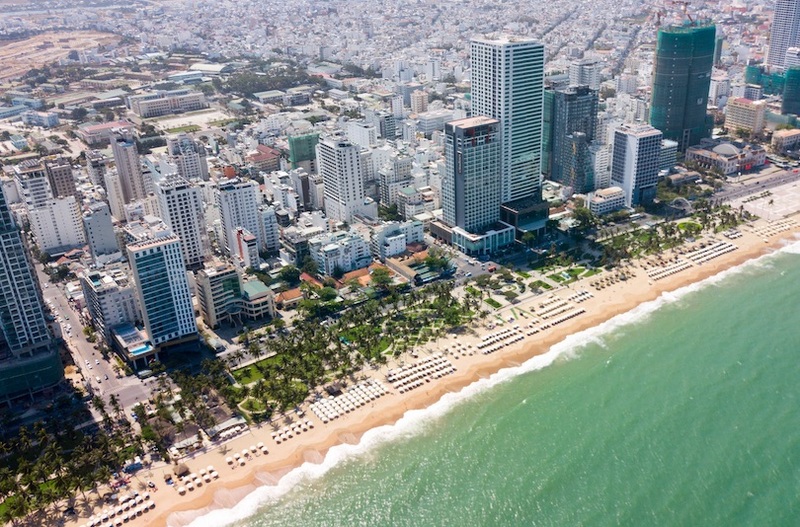 Vung Tau’s beach is a bustling spot where cool kids hang out, where bars and clubs spill out onto the sands as the evening activities start to commence. This booming industrial city is crammed full of colonial architecture. Haiphong is in fact a lot lovelier than simply an industrial port: the northern city is a metropolitan centre of trade and is well known for its beautiful flame flower trees that line the streets. 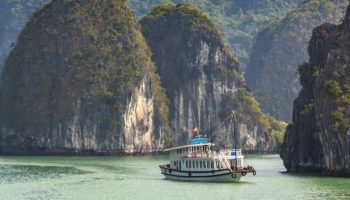 The pleasant city is a great base for explore the scenic spots in the local area such as Halong Bay, but the city has some interesting sites of its own. Temples, pagodas and shrines are nestled along the pathways and the beach is a great place to kick back and soak up some sun. On the banks of the Lô River and surrounded by misty mountains, the city of Ha Giang is a place where time stands still. This lesser visited city in the north of Vietnam is surrounded by hills and valleys which are home to many different ethnic minorities. The cultural heritage of the area is evident in the city. On Sunday its lively market brims with people selling animals, fresh food and handmade goods. The beautiful part of Vietnam is reminiscent of paradise: lush hills, flourishing valleys and gushing waterfalls. The Bang Giang River snakes its way through the environment and into the cool city of Cao Bang. The area is home to many ethnic hill tribes, which is also evident in the city itself; the markets here are full of goods made by the rural communities – women arrive from small villages to sell their fresh produce alongside the river. Cao Bang city offers visitors the chance to experience the lives of the people of Vietnam and is a fantastic gateway into the arcadian countryside. Bordered by Cambodia on three sides, Tay Ninh city’s horizon is overpowered by the eminent Black Virgin Mountain. The city is the center of the Cao Dai religion – an indigenous belief system that peppers this part of the country. Cao Dai Great Temple is a site to behold in the city itself, an unusual and unique mix of various architectural styles that needs to be seen to be believed. Close to the dividing line between north and South Vietnam, Dong Hoi city was badly damaged during the war with America. 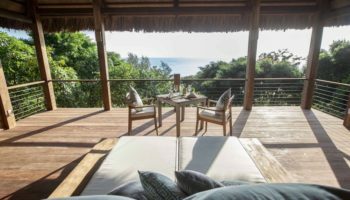 It was rebuilt to become a top class destination along the coast and has been attracting attention in recent years for its stretch of sandy beach. 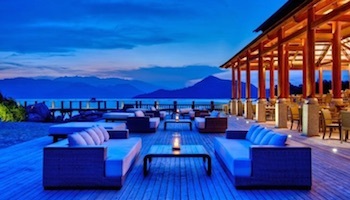 New sea-view hotels have started to pop up, as well as fantastic fresh seafood restaurants. The surrounding area is packed full of adventurous activities, such as exploring the strange and mystical cave networks of Phong Nha Cave. Close to Ho Chi Minh City, My Tho offers the chance for visitors to explore riverside living in Vietnam. The city was established by Taiwanese refugees in the late 1600s and evidence of Chinese culture can still be seen today in its architecture. The breezy and cheerful market town perches on the banks of the Mekong. Shops selling all types of goods open up to the river and a boat ride on the water reveals the true beauty of the nearby countryside. Don’t forget to try out the My Tho soup whilst you are in town – it’s delicious! 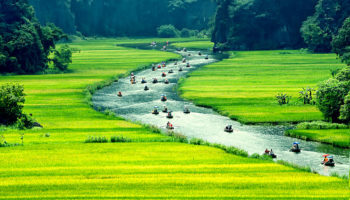 Sweeping natural landscapes entice travellers to discover the rural scenery of Vietnam. Life for the locals in this quiet agrarian city is centered around farming. Lesser visited than other Vietnamese destinations, Ninh Binh sits inside jutting towers of limestone karst, similar to the iconic Halong Bay. The city is a languid place, great for meeting locals and making new friends and works perfectly as an entrance into exploring the surrounding stunning countryside. Trang An Grottoes is a network of caves situated just outside of the city, an easy bike ride away – or take a day trip to the Tam Coc Area of Natural Beauty. 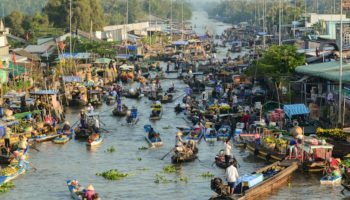 Famed for its floating markets, Can Tho is a merchant trading hub on the confluence of the Can Tho and Hau rivers. 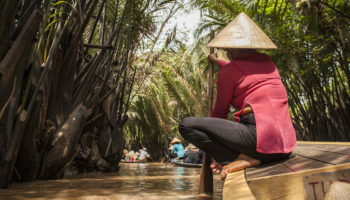 Life in this city is centred around the rivers and its trade along the connecting Mekong; food is bought and sold on the water at Cai Rang floating market. The area has been labelled the rice bowl of Vietnam and rightly so: fresh vegetables, rice and fish are all traded through the city and as such the town’s restaurants are overflowing with delicious offerings. Evenings in the city consists of dreamy sunset walks along the riverside promenade with friendly locals to chat to along the way. 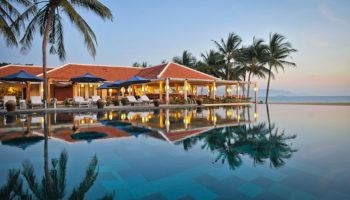 The resort town of Nha Trang is a thriving city on the South China Sea. The city sits on a long stretch of sandy beach that attracts tourists (too many for some) with its diverse marine life, clean warters and healthy reefs. 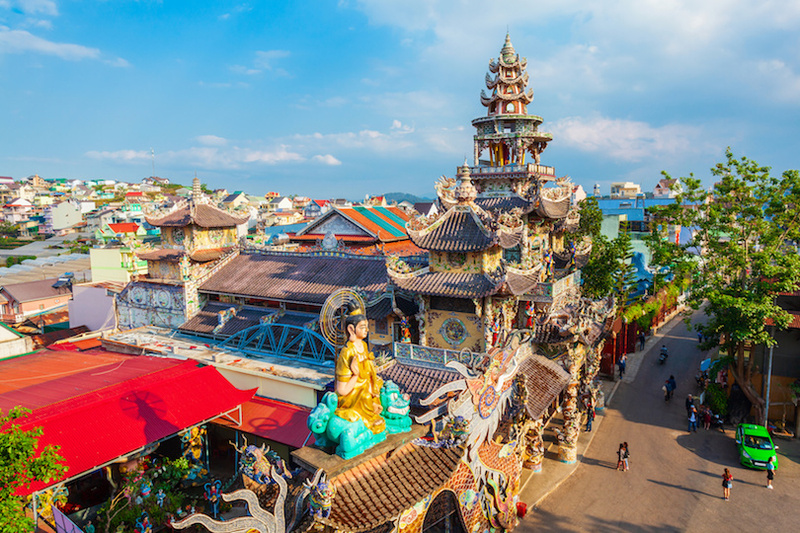 The coastal city is packed full of Champa Kingdom architecture and temples as well as Catholic churches and Vietnamese restaurants. The area surrounding the city is famous for its beautiful waterfalls and natural hot springs and are an easy day trip from the city center. Hue was once Vietnam’s imperial capital, home to the ruling class, but much of its once resplendent palace was destroyed during the war with America. The town is now a place for tourists to stop off and spend a few days ambling around ruins. Some of the Imperial Palace remains in tact and some of it has been painstakingly rebuilt, while much of it is in ruins but makes for an interesting place to explore. Take a bike ride outside of the city to visit the excessive self-built tombs of the emperors and then return to the city to spend the evening having dinner alongside the Perfume River. 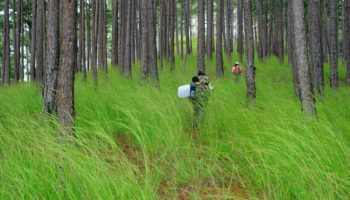 In the south of Vietnam’s central highlands, Dalat is a cool spring city. With a fresher climate than other cities in the country, Dalat is an elegant rural city that is scattered with French colonial villas. 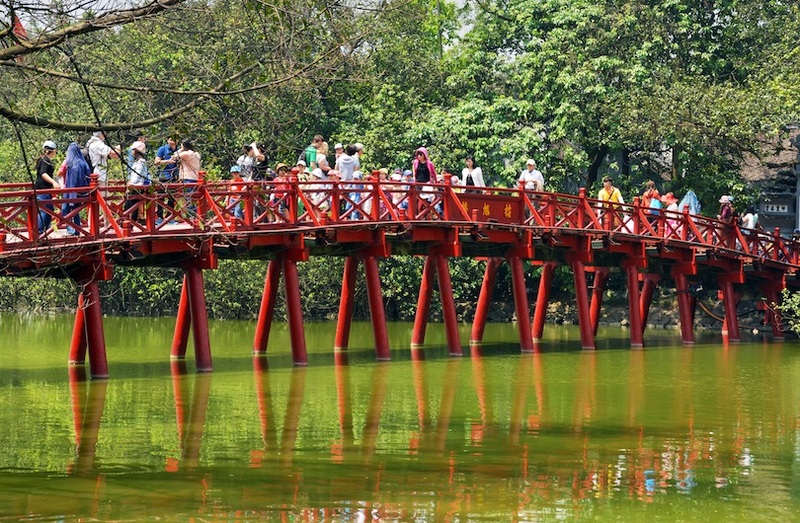 Initially developed as a French holiday resort, the city has become somewhat of a romantic holiday destination for Vietnamese couples. The streets filled with horse-drawn carriages and there’s a somewhat tacky Eiffel Tower-type structure overlooking the city. It isn’t all about romance though, those who are into adventure sports find their way here to try out a spot of mountain biking, trekking in the mountains or perhaps some white-water rafting. Da Nang’s sandy beach and colonial buildings have been attracting visitors for years. 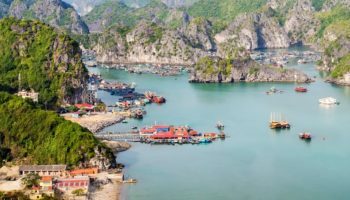 Sat halfway between Hanoi in the north and Ho Chi Minh in the south, the city serves as a holiday destination for people who want to spend days relaxing on white sand. 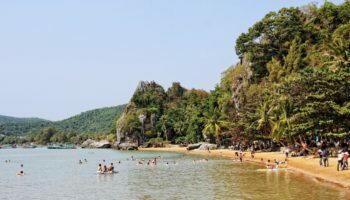 My Khe Beach is a built up coastline that is perfect for water sports enthusiasts, and although it can get very crowded the atmosphere is always fun. If you need some space, try out the tree-lined Lang Co Beach with its sparklingly clear waters and gentle lapping waves. Hoi An’s glowing red ambience is like Vietnam’s Kyoto. The ancient city is laced with charming canals that are edged with quaint Chinese shophouses, pretty pagodas and colonial villas. A unique mix of strong national identity is fused with French, American, Chinese influences. 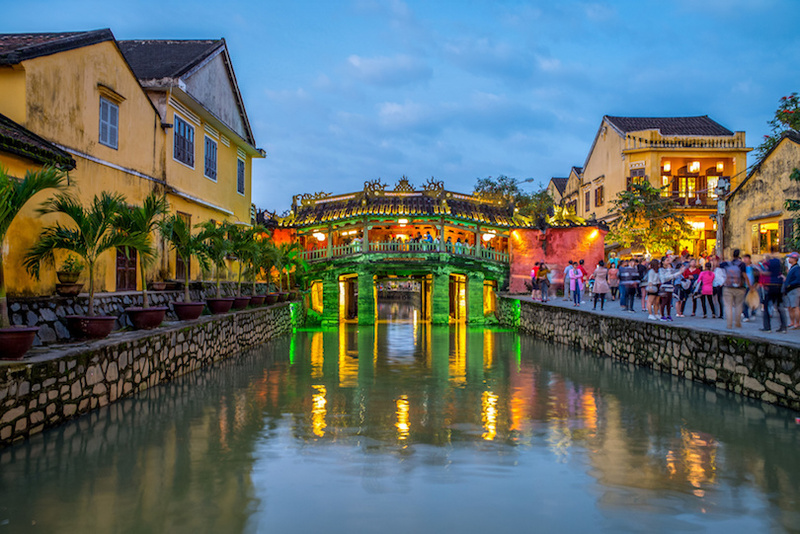 Not just famous for its attractive architecture and colorful streets, Hoi An draws visitors with its culinary delites. The town’s restaurants and street stalls seve up fabulously fresh food in riverside restaurants. Enjoy days exploring the city’s temples and its beautiful beaches​ and then tuck into a well deserved sloshing bowl of pho. The southern city has had its fair share of complicated history. Ho Chi Minh City, or Saigon to many of the locals, takes its names from the great communist leader himself and serves as a reminder of the Vietnamese military and social powers. Less beautiful than the capital, the city today is a modern mix of expats, tourists and locals who all live and work along the old alleyways. The military museum here provides an insight into Vietnamese powerful might, while the Independence Palace is an accolade to modern design. Evenings in the city are frantic and fun packed, bars and restaurants come alive as travelers and locals mix and chat in the busy streets. The Vietnamese capital of Hanoi is a city brimming with beautiful architecture, an enigmatic youth scene and layers of history. Staying in the city’s old town means living amongst the crumbling, vine-covered facades of the French colonial architecture. Street food remains a huge part of the culinary landscape of the city with street stalls selling delicious dishes that reflect the wealth of culture and vibrancy. 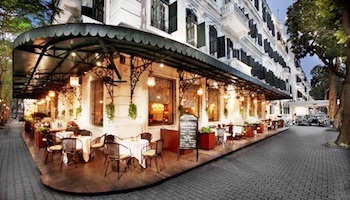 Sit in street side cafes, sip on ice coffees and enjoy a banh mi sandwich. Hanoi’s many sights and museums are eclipsed by the sheer vibrancy of its streets and the welcoming smiles of its people. Spend days here simply walking the city streets, along the lakes and shopping in the food markets. Just watch out for the motorbikes – they are everywhere! Awesome country . Needs to be visited.